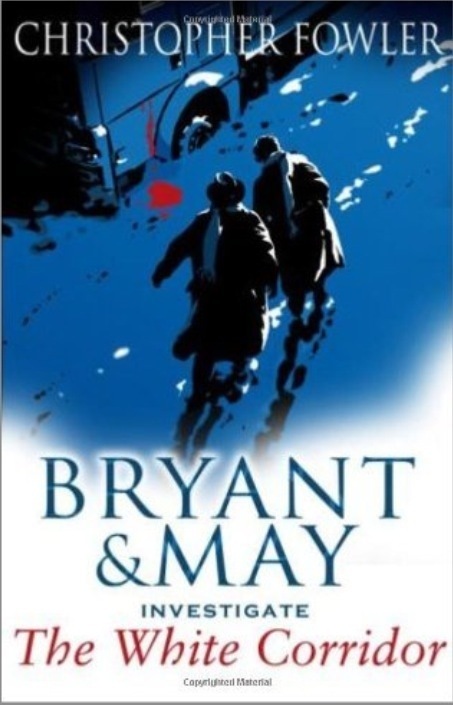 Only Bryant & May can solve a crime via mobile phone from hundreds of miles away whilst simultaneously solving a murder on their doorstep, all while being stuck in a van in the middle of a snowstorm. In their usual mix and match method of investigating, the unconventional octogenarians do just that, in this fantastic tale. With the usual blend of clever plotting, and humour added to an interesting and most welcome change in the pace from that of the earlier Bryant & May novels, White Corridor is a riveting read. ← Cosy cats, or dark doings?